The MOVE - IoT Connect carries all location, messaging and video calling data over an end-to-end encrypted virtual private network (VPN), ensuring maximum security of the wearer and the receiver. The user will be able to send an SOS alert from the watch in case of an emergency. 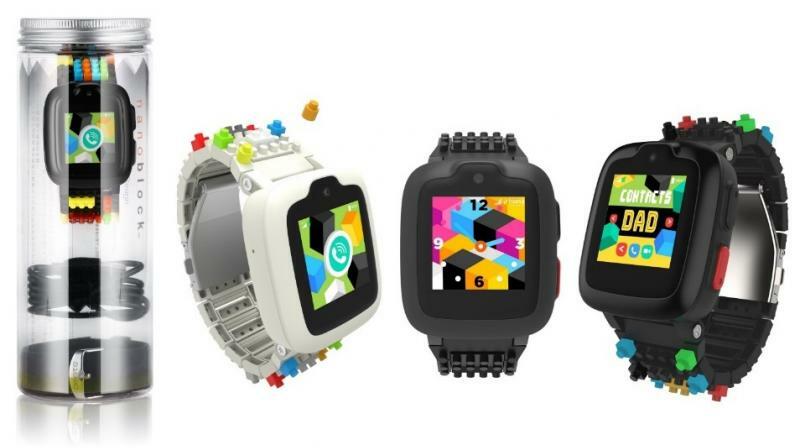 However, since this is a smartwatch, children will be bale track their health using the pedometer functions, set alarms for their schedules and a stopwatch. Omnate promises a maximum battery life of three days. There’s also a selfie camera with a built-in photo gallery app. The watch can be charged through a magnetic charger clubbed with the package.